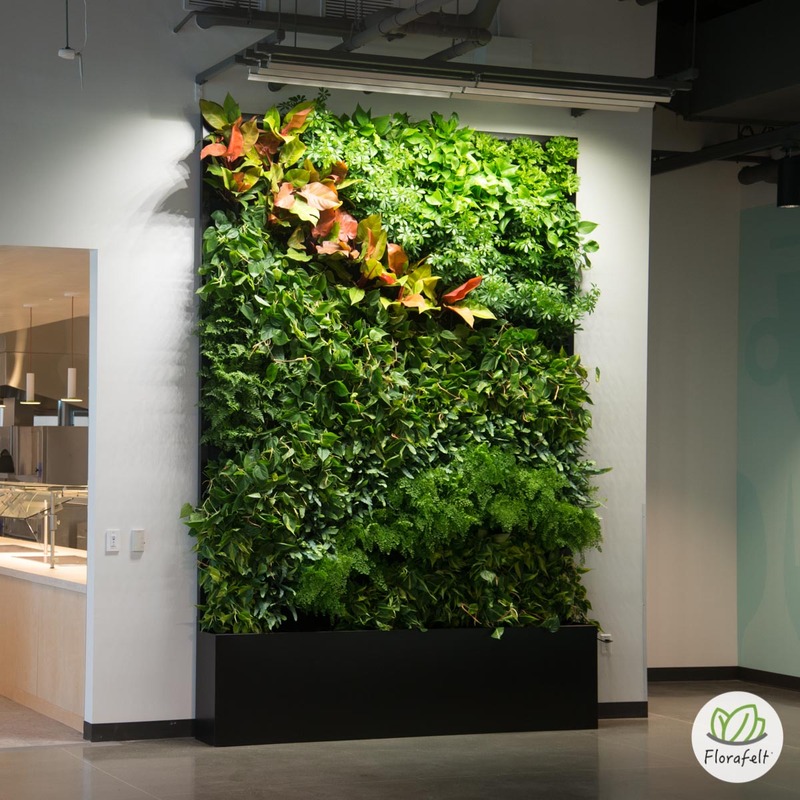 Florafelt living wall for Google by Planted Design. 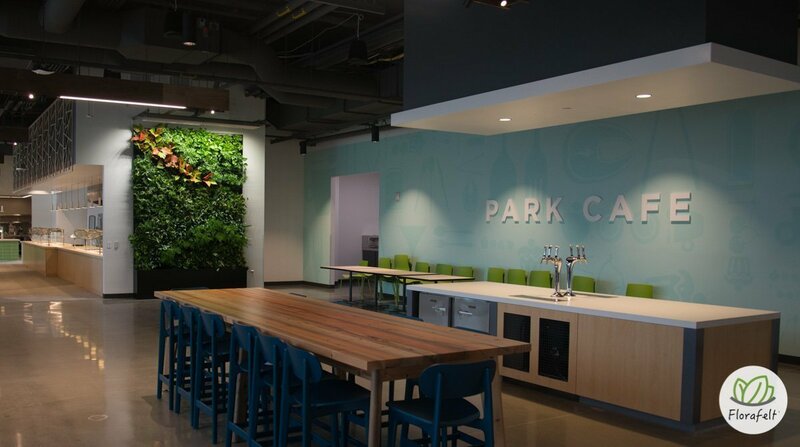 Beautiful things are happening at the new Google campus in Sunnyvale. 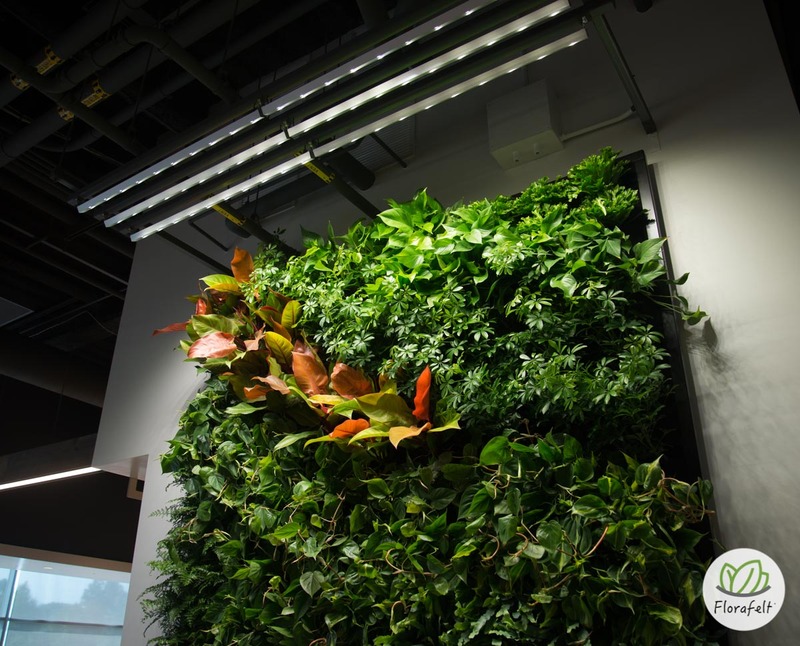 This beautiful living wall designed and installed by Planted Design was just added to their new campus cafe designed by Interior Architects.